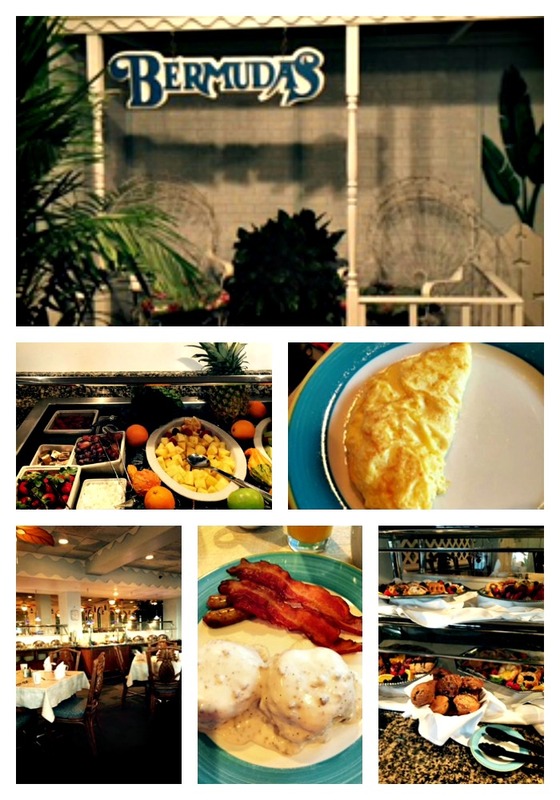 When we travel, we love trying new restaurants and this past November on Thanksgiving morning we had Breakfast at Bermudas located on the TradeWinds Island Grand property. When we first walked in we were dazzled by the huge array of food they had to offer on their buffet. The buffet has a wide assortment of food including fresh fruit and made to order omelets. Southern biscuits and gravy, pancakes, french toast, bacon, house potatoes and so much more. Just sitting here typing this is making me hungry..LOL. The service was phenomenal! The staff made us feel so welcomed, our server went the extra mile to make sure we were taken care of, especially my children. They made sure Devon had everything he could want and when Amanda went to have her omelet made, the server told her she could sit and he would bring her the omelet and toast. I love the extra touches that they do, they want to make you feel welcomed, and being that it was Thanksgiving morning, it was really welcoming. Enjoy an extravagant dinner menu that includes, fish tacos and shrimp and scallop Florentine, as well as a variety of freshly caught fish and delectable steaks from the grill. An innovative wine preservation system allows you to enjoy fine wines by the glass that you would normally have to purchase by the bottle. What I think is really wonderful is that Kids eat dinner FREE with a dining adult, Sunday through Thursday nights between 5-7 pm. 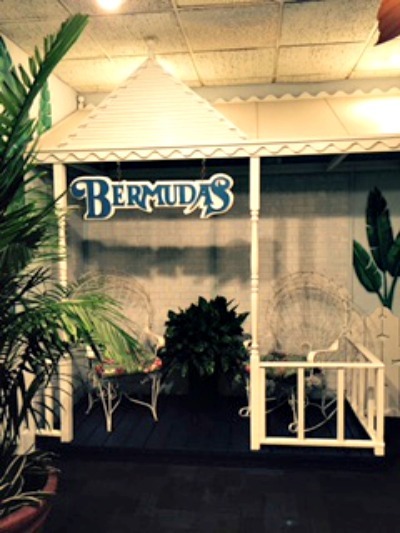 We had a wonderful experience and when we head back to St. Pete Beach, Florida, we will make sure to stop into the Bermudas Restaurant. Previous Post: « Lather Simply with Dirty Knees Soap Co.